Please fill out the form below to have the white paper emailed to you. Ever wonder how your sales team can benefit from a marketing automation tool? 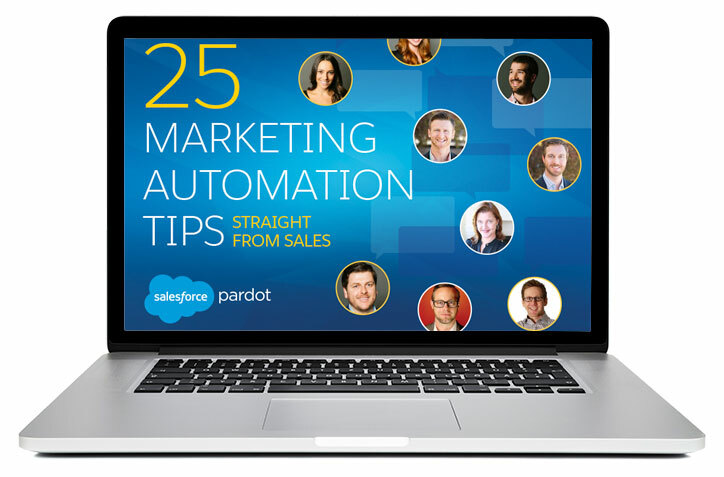 At Pardot, we use marketing automation every day, and not just on our marketing team. Our sales reps have had great success using automation during the selling process — and they’re here to offer a few tips that can help you find success as well. From social selling to personalized sales messages, the tips on in this white paper will help your sales reps prioritize the automation features that they’ll find most useful.